Choosing sunglasses does not necessarily amount to taking those for which have a favorite. Indeed, we must see the sunglasses as an accessory that will put you in value. 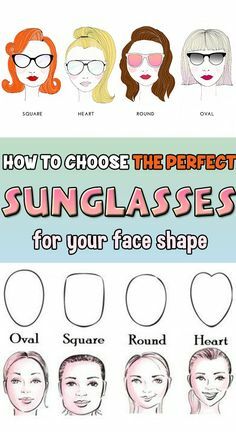 It is therefore not enough to choose those that are fashionable, but good to choose sunglasses that fit the shape of your face, but not only. Go, come, I show you how to choose his sunglasses effectively! To choose his sunglasses, the ones that put you into focus, you have to start by defining you and that you choose in function of the morphology of your face, your eyes and even your hair and your mouth . 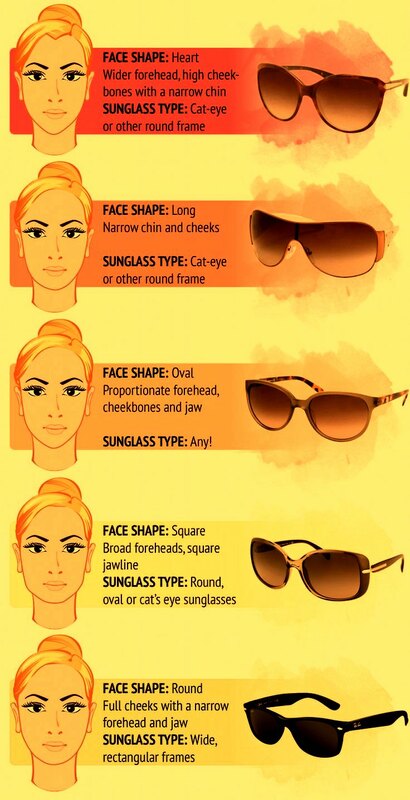 Read the steps below to choose your sunglasses. 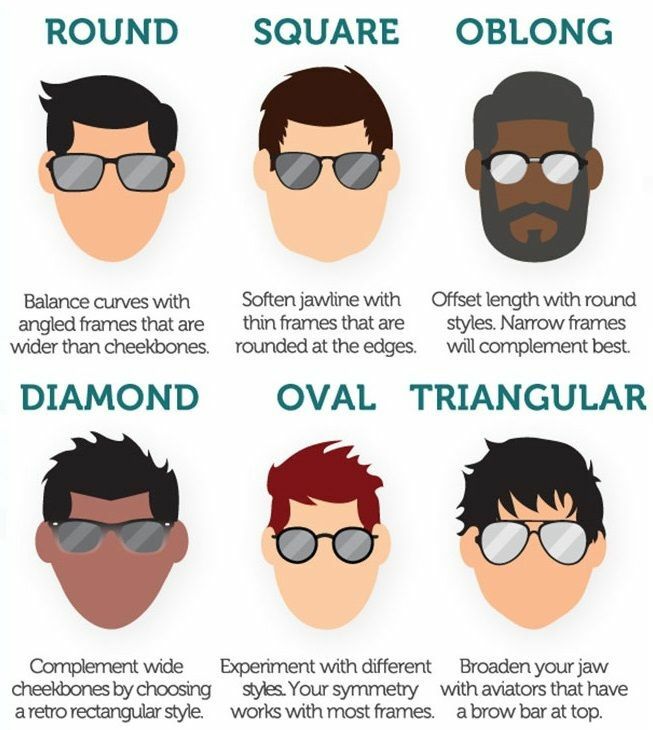 What Form of Sunglasses to Choose? 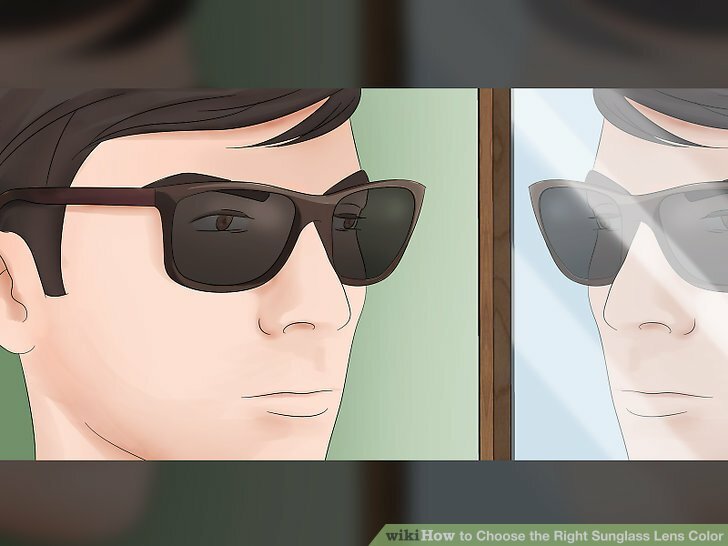 The first step to choose sunglasses is to define his face. You’re lucky, I wrote an article about it , you can consult to define what form you belong. Then the sunglasses you’re going to choose should be complementary to create balance. 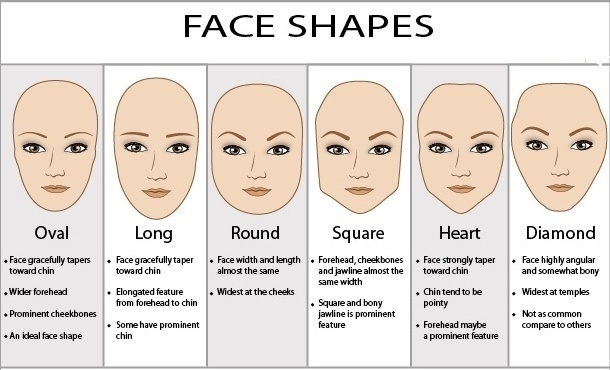 If you have a round face, avoid at all costs the round shapes and leans more towards square sunglasses. 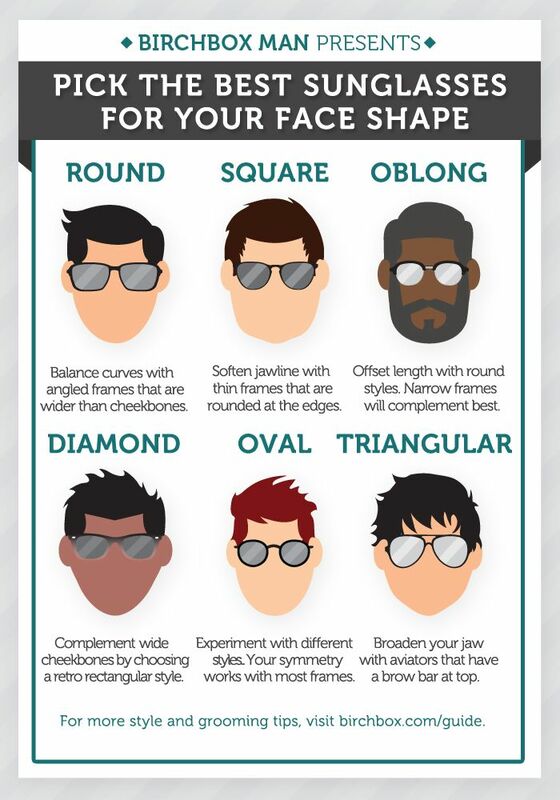 If you have a long face, choose round sunglasses, it will give you a great style and in addition it will balance your face. 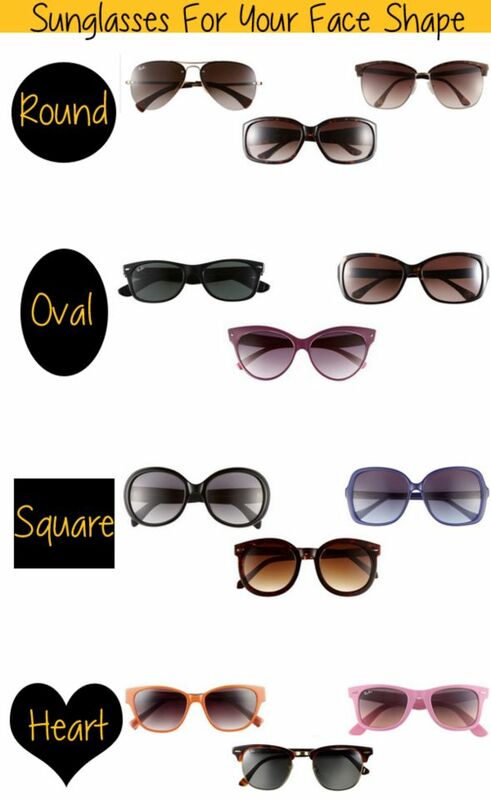 If you have a square face, sunglasses to choose are those that are slightly rounded to soften your curves. 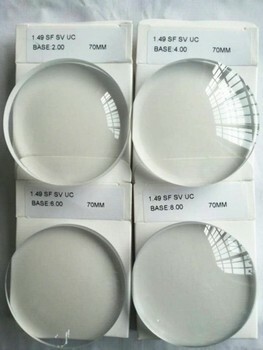 After the form, choose sunglasses also determine their size. For this, it is your hair that will have to be based, as well as the size of your face. If you have very short hair, do not choose big sunglasses because they will give the impression that you have a broad face. Ditto if you have a small face, better to choose a correct size for not hide it completely under your glasses. However, if you possess a real mane, you can choose the most impressive sunglasses. The key is to create an overall balance and not to refer only to room fashion! 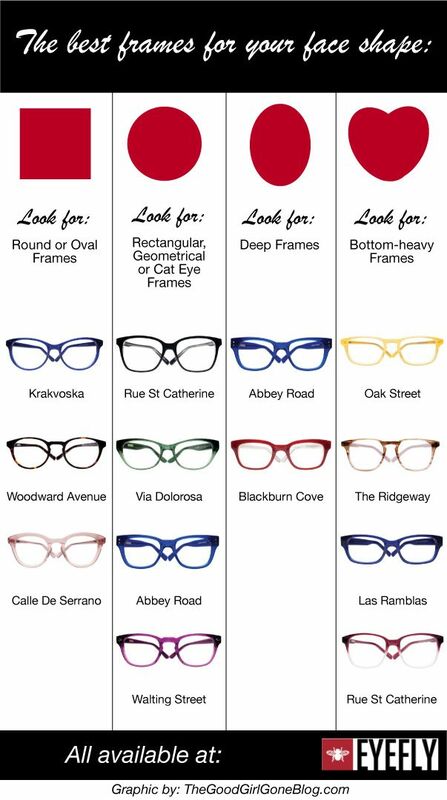 What frame color to choose? To go even further and choose his sunglasses, one can refer to the color of her hair to choose the color of the frame . Brunettes are lucky, everything goes to them! 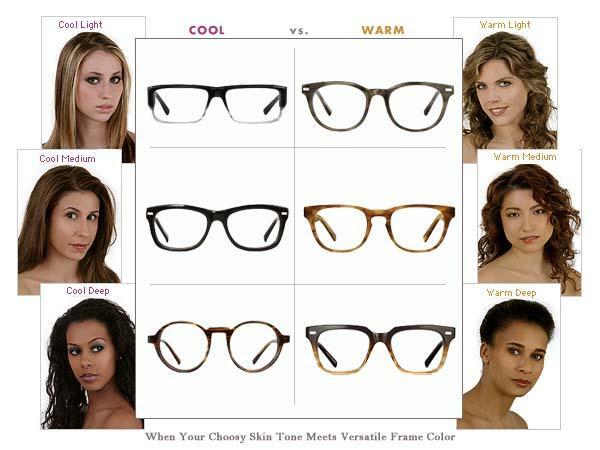 Black, brown or colored, they can all afford to color frames. Caution still choose colors that work with the under tone of your skin! 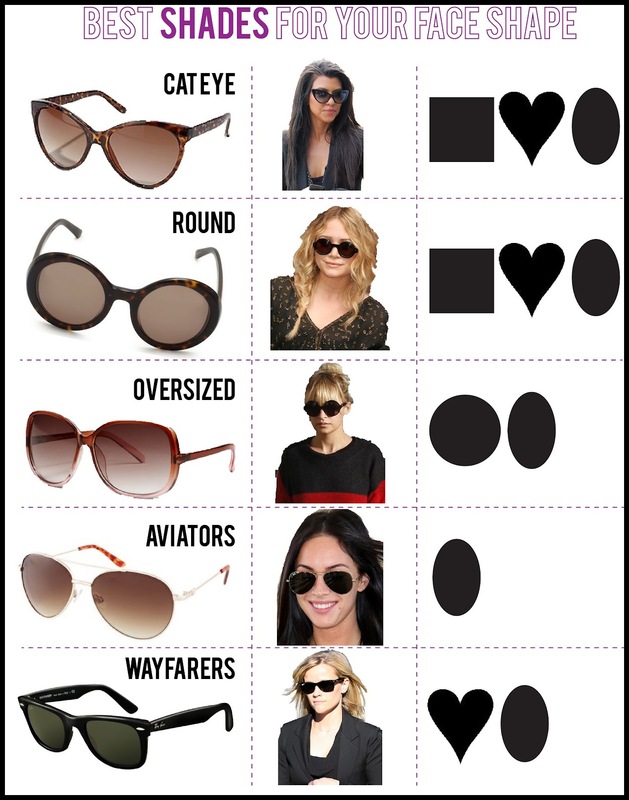 For blondes, black frames work but it’s even better to choose sunglasses in gold! It will illuminate the face and bring radiance to hair. Finally, for redheads, tone on tone is very trendy and a little auburn sunglasses wreak havoc! 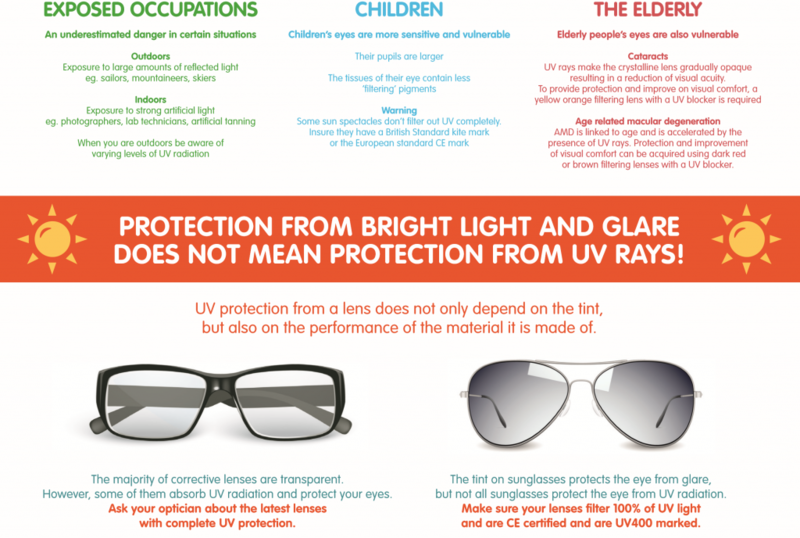 Here are latest recommendations for how to choose sunglasses: never forget that it is an accessory that you must put in value. As they hide your eyes, they bring of thy partners elsewhere, including on your mouth. 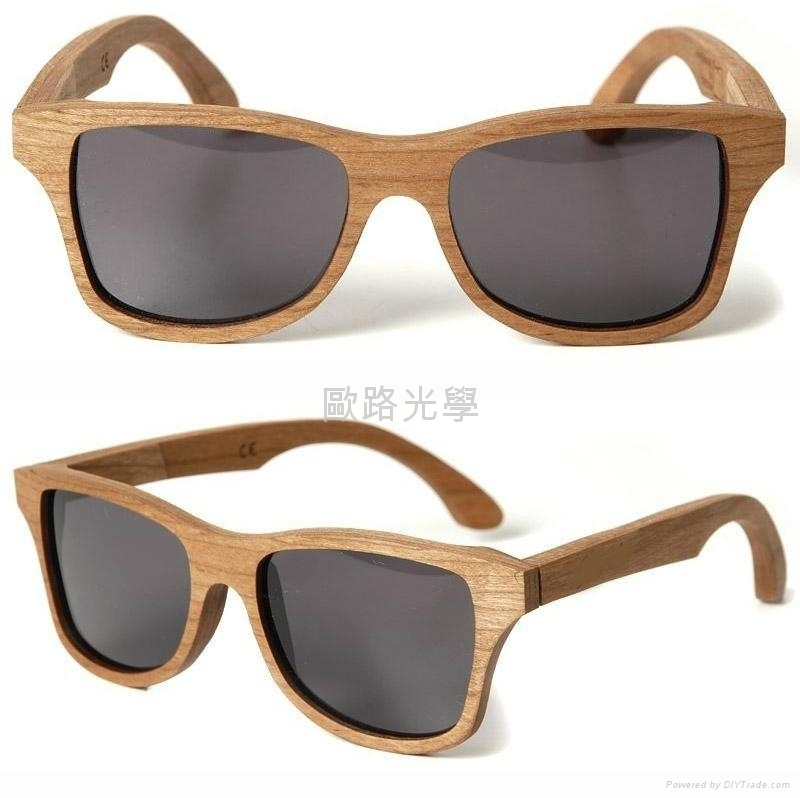 If you do not like this part of your face, then selected original or colored sunglasses that will attract most attention. Otherwise, you can play fully on the lips and although the makeup so your interlocutors drink your words. Where are you going to be the focus? 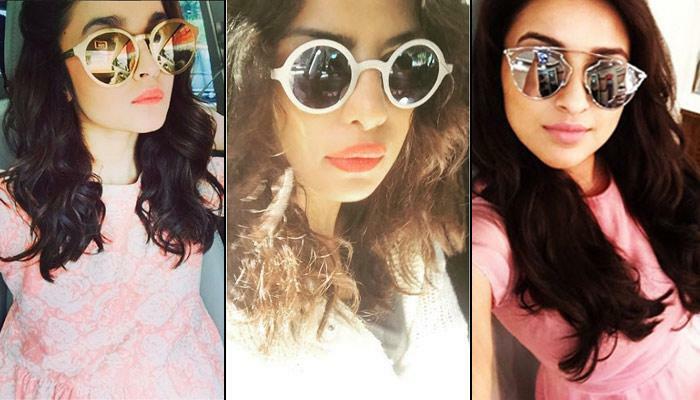 Do you think that your sunglasses are suited to your face? Tell me while comments!